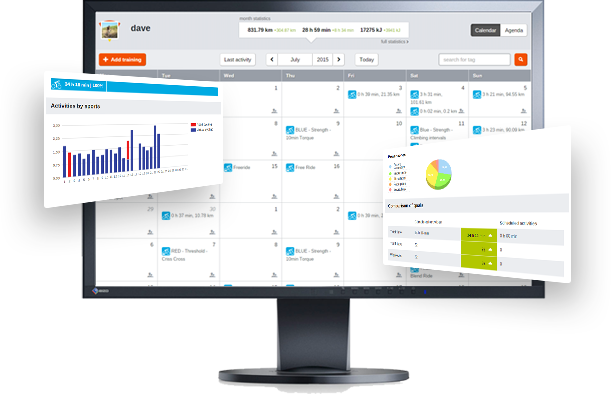 Are you looking for meaningful comparable data? 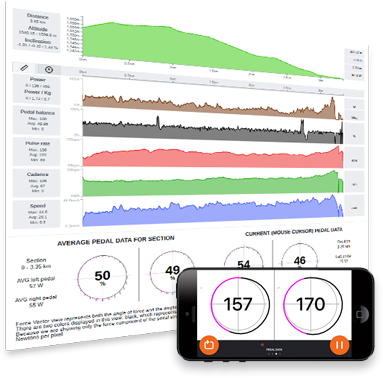 Rouvy tracks and displays more than 50 individual trackable metrics including power, TSS, normalized power, heart rate and other crucial training data. 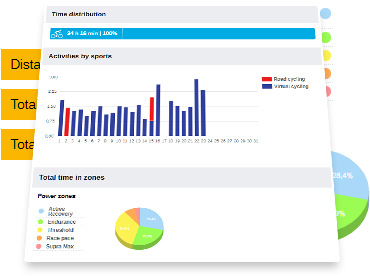 Get to know everything about your individual training profile. 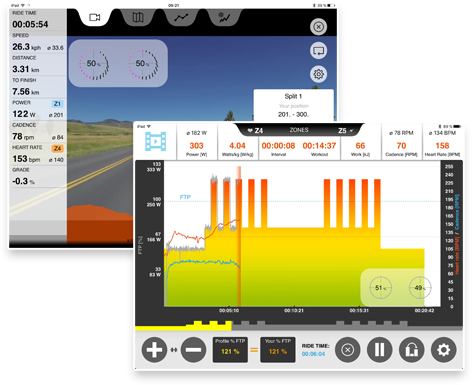 You can automatically upload your training data and results to your favorite portals or social networks. Share your passion with fellow athletes, friends or general public in one click.